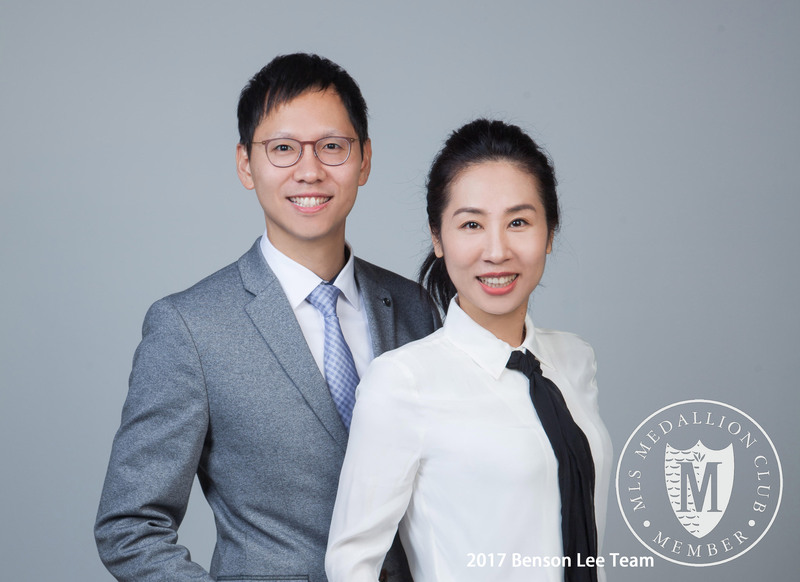 About Us Eric Ho & Michelle Ao - Nu Stream Realty Inc.
Our team has achieved Top 1% President status in Medallion, ranking Top 10 in the real estate Board in 2017! Currently our team have over 20+ members working together in all parts of the sale process. We are one of the 10+ teams within the company, working along TOGETHER with many other regional leaders for more market exposure. Within our company Nu Stream Realty Inc, we are also top ranking, having five active members being in the top 10 ranking of the company for 2017. Our team broke the real estate agency's record, receiving 69 OFFERS for one listing of single detach house. - We are the youngest and most energetic team in the Nu Stream Realty, but with many years of professional experience- and with highly trained senior leadership. Our team achieved over $200 million transactions in a year. We work with many organized departments that handle many aspects of a sale: call centers, design department, photo and video department, brochure printing department, feedback department, social media department, and many more! Our team protect clients’ interest, by offering all kind of real estate services. We give clients the confidence to buy and sell their property rest assured!